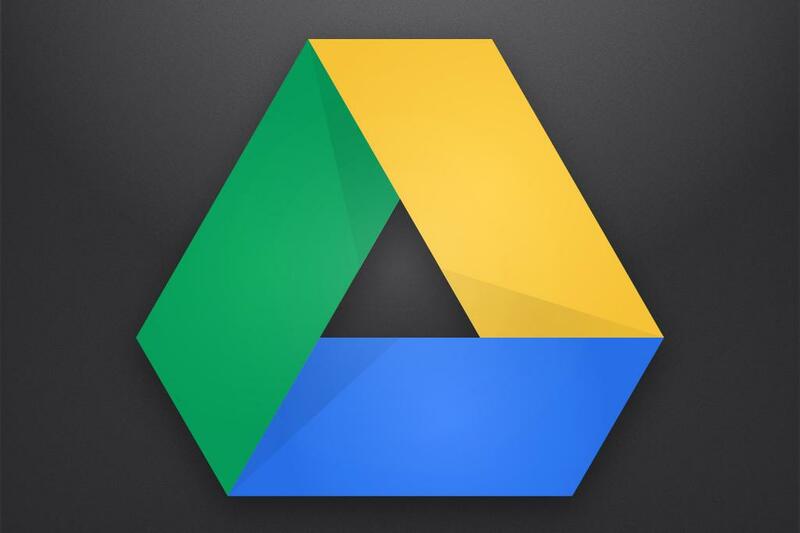 Google is making it a little easier for Google Drive users to collaborate with one another. According to a report from The Verge, Google is tweaking the way users can comment within Google's G Suite productivity tools. To start with, users can now comment on a given Microsoft Office document or spreadsheet directly in the Google Drive file preview, so long as it's been uploaded to the platform. It will no longer be necessary to even own Microsoft's productivity suite to do so. Furthermore, you will now be able reply directly to comments within the same file preview with a new "Reply" button, allowing for quick corrections, notes or responses to collaborator comments. This new level of communication goes both ways, meaning Microsoft Office users also won't need to open G Suite to see and reply to comments made by collaborators working within Google's platform. Google says this emphasizes their focus on offering "interoperability between G Suite and Microsoft Office products." This change may seem small but it could have a pretty significant impact on collaboration speed by simply removing a few extra steps from the process. These new collaboration-focused features will be rolling out today.